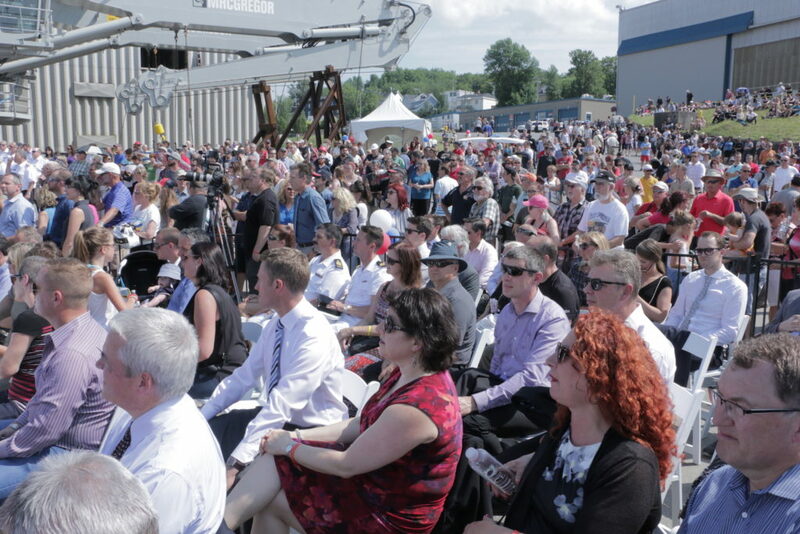 In an elaborate ceremony yesterday in Levis, QC, Chantier Davie Canada Inc. unveiled the MV Asterix, the first such naval equipped ship that is being built in Canada for over two decades. Commonly known as Project Resolve, the MV Asterix is an European-built containership that was purchased in 2015 and is being converted at Davie’s shipyard in Levis into an Auxiliary Oiler Replenishment (AOR) ship. This Resolve-Class naval ship will be leased to the Royal Canadian Navy (RCN) for five years with the option for annual renewal for five more years. The idea of using a Civilian Mariner to operate and maintain an AOR is not unusual and has been done for both the Royal Navy and the United States Navy. As such, in late 2014, Chantier Davie made a formal solicitation proposal to supply a converted interim supply ship to the RCN to fill the gap left by the HMCS Protecteur and HMCS Preserver which were both decommissioned earlier than expected. The other shipyards also submitted proposals and after some rigmarole, the final approval was granted to Davie by the Liberal government for the conversion to proceed in November 2015. 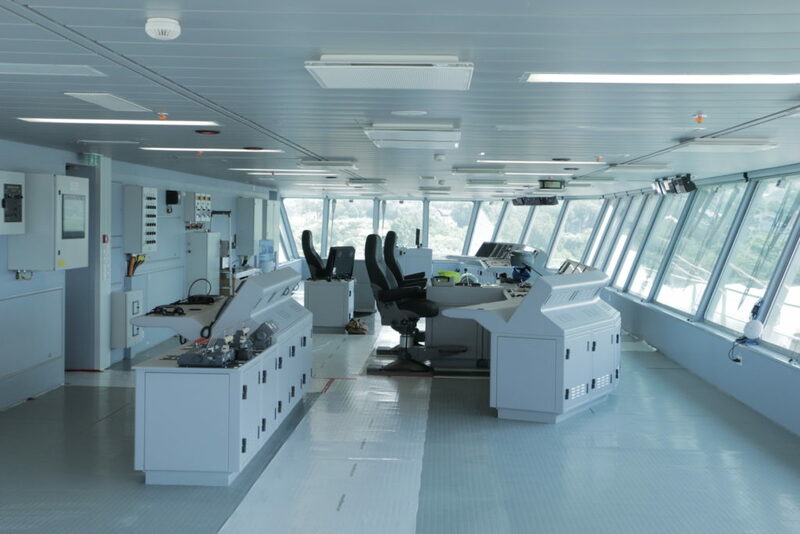 Since then work has progressed on schedule by Chantier Davie Canada and Federal Fleet Services, its sister-company which is responsible for the conversion. With just under two years of work on the project by over 1,300 staff and over 900 Canadian suppliers, the Resolve-Class naval support ship is on track to enter into service with the RCN by the end of 2017 as initially planned. 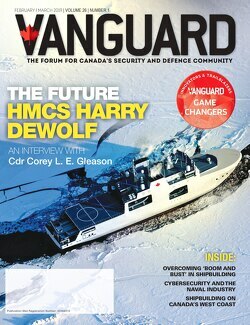 Some of the companies that are working with Federal Fleet Services to complete this unique project for Canada include Hepburn Engineering of Ontario, which specializes in maritime underway replenishment equipment, L-3 MAPPS which is supplying the Integrated Platform Management System and OSI Maritime Systems which is responsible for installing the integrated navigation and tactical system. 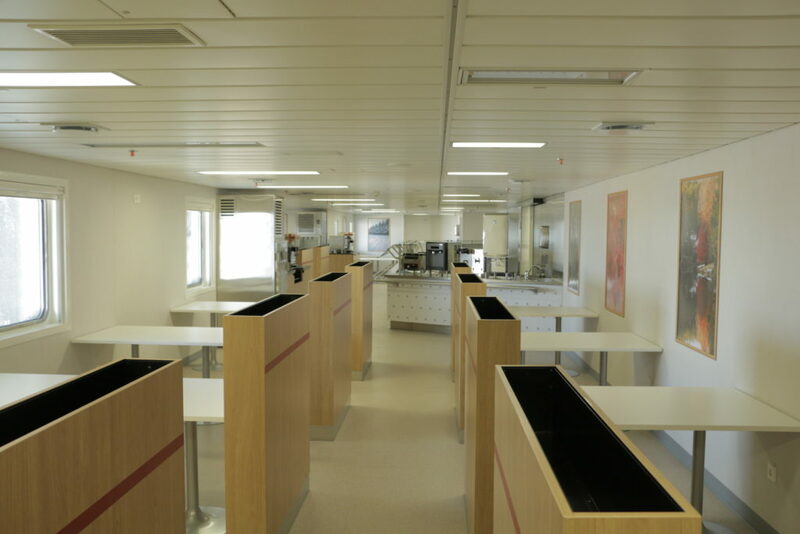 The conceptual design was done by NavTech, a leading Canadian naval architecture firm and Rolls Royce Marine. This interim AOR ship will be the largest naval platform in service with the RCN and will provide a wide range of functions from at-sea replenishment of fuels and cargo to aviation support, fleet medical support and humanitarian and disaster relief. The advantages of going with the conversion option bring value to Canada by providing an AOR ship in a timely manner when it is most needed. Converting a modern containership into a state-of-the-art naval support ship instead of building from scratch saves time. Another value point for Canada is that the ship is privately financed by Davie and will be leased to Canada at a fixed transparent cost to the Canadian taxpayer. As part of this lease, Federal Fleet Services will operate the ship with a mixed crew of merchant seafarers and RCN personnel. The unveiling ceremony was witnessed by hundreds of employees and their families, government officials, military personnel and industry members who came out in large numbers to celebrate this momentous milestone for the yard. Speakers include the Honourable Jean-Yves Duclos, Minister of Families, Children and Social Development, Vice-Admiral Ron Lloyd, Commander of the Royal Canadian Navy, Jean D’Amour, Minister of Maritime Affairs, Gilles Lehouillier, Mayor of Lévis, Jacques Létourneau, President, Confédération des syndicats nationaux (CSN) and Alex Vicefield, Chairman of Davie. 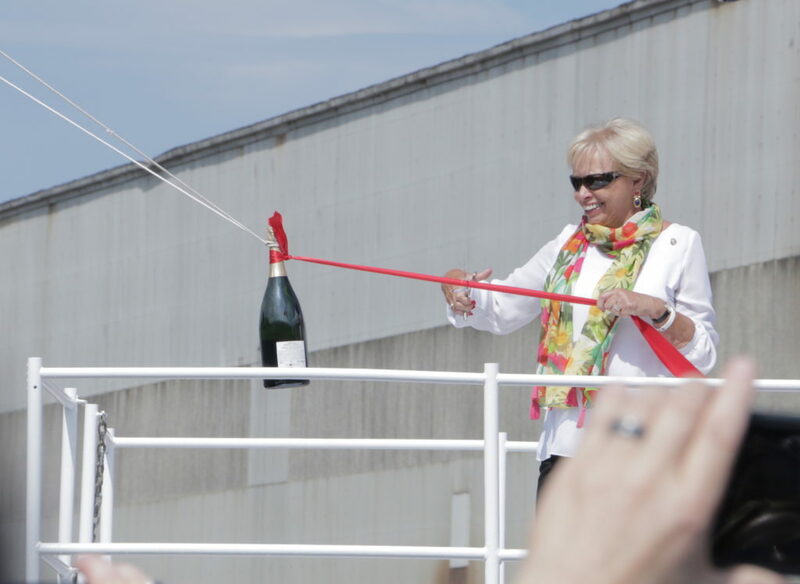 The breaking of the sacrificial champagne bottle on the bow of the ship was performed by Her Honour Mrs. Pauline Théberge, spouse of His Honour the Honourable J. Michel Doyon, the Lieutenant Governor of Quebec. “The Royal Canadian Navy will now have the chance to count on a top-quality replenishment vessel that will be the pride of our naval industry and our region,” Jean-Yves Duclos, Quebec MP and Minister of Families, Children and Social Development said. Innovation is speeding up: Will the RCN be left behind?